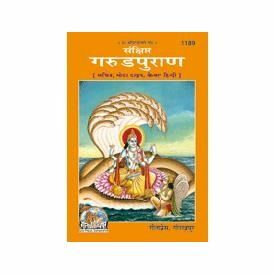 The presiding deity of this Puran is Lord Vishnu. 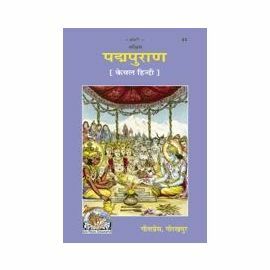 This volume describes the glory of performing sacrifices, charity, penance, un-motivated action, devotion, dispassion, virtuous conduct etc. 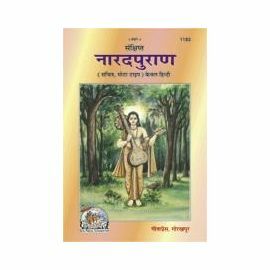 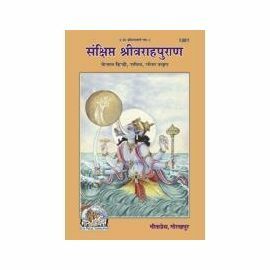 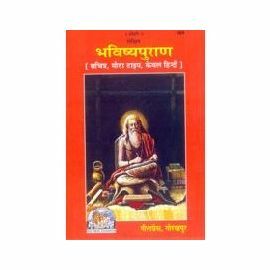 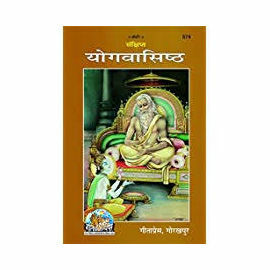 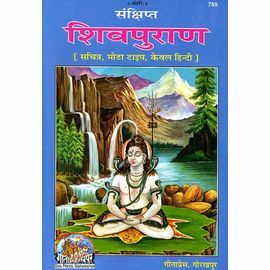 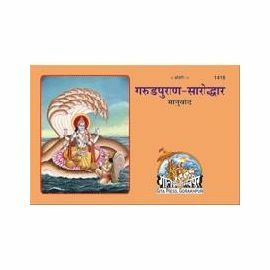 The book also contains various subjects like Ayurved, essence of ethics, along with the description of rites to be performed for the departed souls.